Warwick cardholders can borrow movies, music, ebooks & audiobooks with your library card. Enjoy on your PC, tablet, or phone. 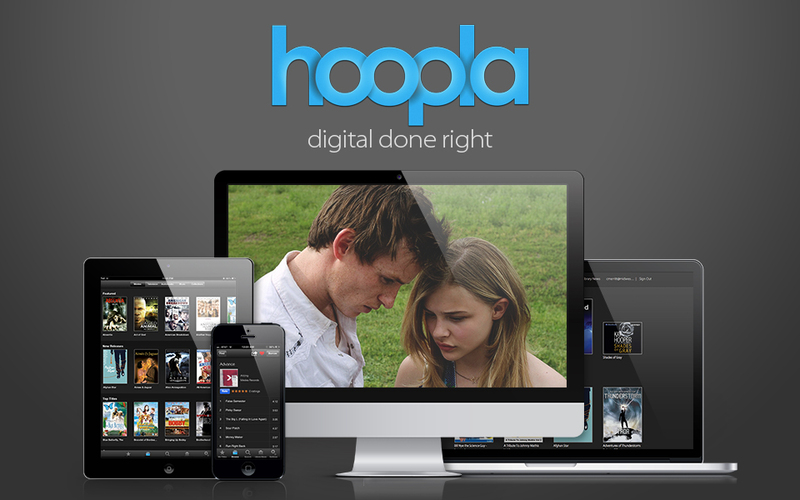 Hoopla Digital provides online and mobile access to thousands of Movies, TV Shows, Music, eBooks, Audiobooks and Comics. With Hoopla Digital, Warwick cardholders can borrow, instantly stream and download free dynamic content.